This entry was posted on 02/14/2019 by zeonicfreak. It was filed under Anime, Internet Drama, LolCow, Movies, Other, Reviews, Sports, Video Games and was tagged with Aura Battler Dunbine, Broly, Chris Chan, David Moo, Dragonball Super, Ebay, G Gundam, Gator Bowl, Gundam, Gundam Wing, Longhorns, NC State, One Piece, Power Rangers, Right Stuf, Rurouni Kenshin, Texas, Texas A&M, Timbox. 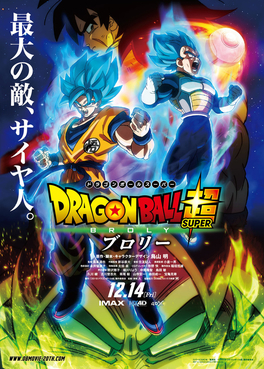 I’ll probably check Broly out after it comes out on bluray. Still kinda wish I had seen it in theaters even though I had several weeks to do so. 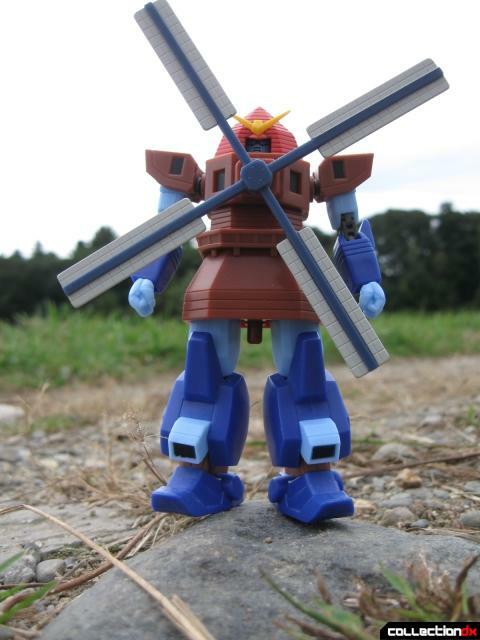 Enjoyed the G Gundam talk. I’m currently watching through that one since I got that expensive deluxe edition set. I haven’t seen it since it was on TV. With the whole #KickVic fiasco going on, im curious if they will redub Broly voice on the release or keep Vic voice as his last Dragonball role. We will go into detail on that in our next upcoming episode, because what we recorded I haven’t done a rant like that in a long while on something. I’d like to get that set eventually, so we’ll see when I get around to it.